""Belgians like above all to be practical, solid. They stand square and conduct conversation from the base of the neck. Courteous behaviour is expected: it is the natural product of right-mindedness. It is also practical: that is how you get on in the world." 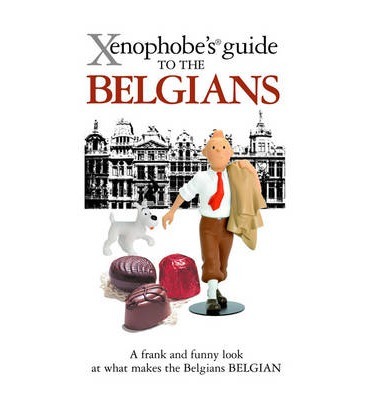 "Belgians would be very happy indeed if all the world knew them to be good-natured, tolerant, individualistic, self-assertive, modest, moderate, and the embodiment of European ideals. This is a long-term project. Meanwhile being placed somewhere on the map of Europe will do.""